After enjoying a long reign as Ebisu's go-to place for cheesy birthday parties and office drinkathons, the jig is up for Zest Cantina. 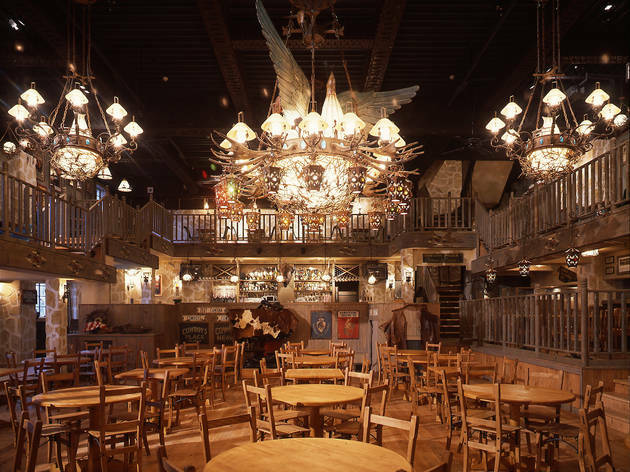 The Tex-Mex shack will be serving its final plates of ersatz tacos and buffalo chicken wings on Thursday, but it's bidding farewell in style with a two-part sayonara party the following night. 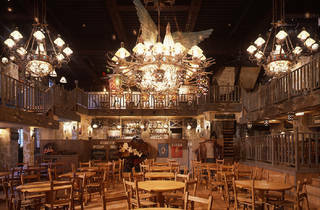 Head there during the evening (7pm-midnight) and enjoy free-flowing drinks and eats for a piddling ¥2,000, or swing by after midnight for rodeo competitions, tequila shots and booty-shaking beats courtesy of electro-house DJ duo Off The Rocker.